Why the 2% inflation target? Look at the FRED graph of inflation. 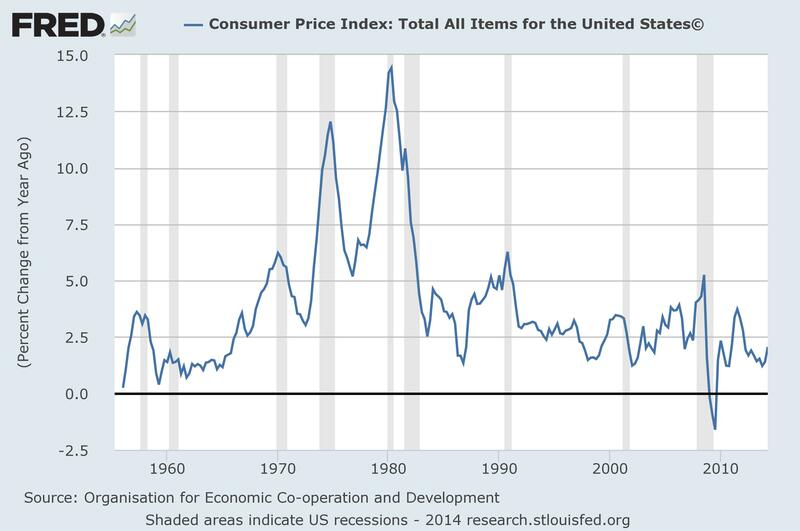 U.S. has only had inflation lower than 2% basically once (early 1960s) in last 50 years. The economy has done pretty well in that whole time period. So why mess with success? I think that is the intuition.